Take your knowledge of foam rolling beyond just a foam roller! 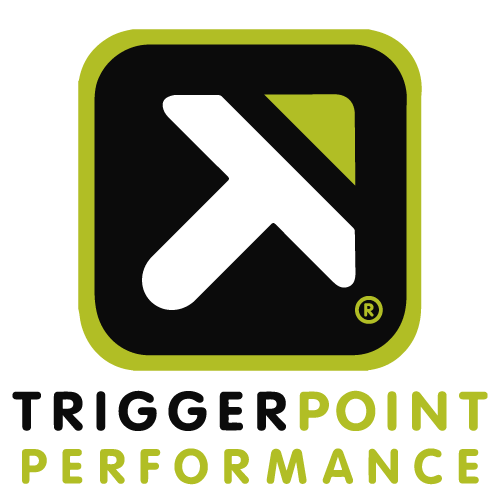 Trigger Point’s performance products help you get into parts of the body an ordinary foam roller just can’t target. You’ll feel the difference on your own body as we work through releases from feet to head and you’ll walk away keen to help your clients gain better movement.